Short on time? Let yam sellers contact you. 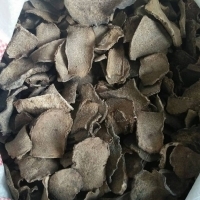 Our yam has high nutritional value, treated, fumigated to the strictest international standards and inspected by local and international agricultural agencies. 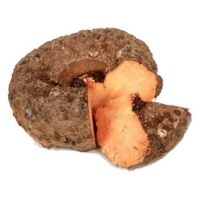 Our yam tubers are whole, smooth and with intact skin. 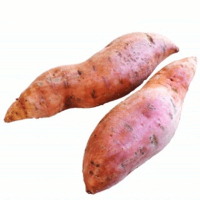 Contact us for your whole fresh yams. We supply all year round. Yam-dyed plain slubing ice-cotton woven 100%cottonn slubing ice-cotton "packaging details: packed with two layers of plastic bags in rolls. Delivery time: within 15-25days (depends on quantity) Production capacity: 100 ton per month Payment of terms: TT Top grade and ideal for garment. High quality and professional qc, quality control for each order. 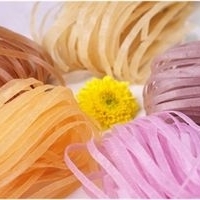 All colors available, excellent color fastness, pigment, reactive dye, or disperse dyes. This kind of fabric is a normal product for our mill. Generally, we have produced diverse fabric around 100tons per month. 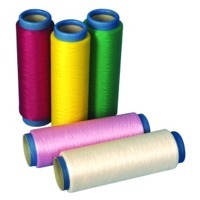 We are a company with more than 10years experience in fabric & garment manufacturing factory in china. We have our own fabric mill. We're able to manufacture fabric with different specifications, diverse compositions (woven fabric , knitted fabric, cotton fabric, bag fabric , waterproof fabric, polyester fabric, curtain fabric , printed fabric, dyed fabric, etc.) and various patterns, just upon your requirements. Good quality, comfortable service & competitive price are the most concerned for costumers, also the same for us. 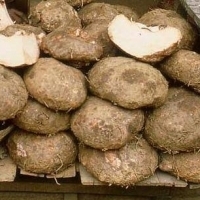 Www.Sunnyfac.Com "
We are engaged in offering Fresh Elephant Yam/Suran to our clients. Our offered vegetables are widely appreciated by our clients which are situated all round the nation. These can be customized to suit various needs and requirements of our clients.